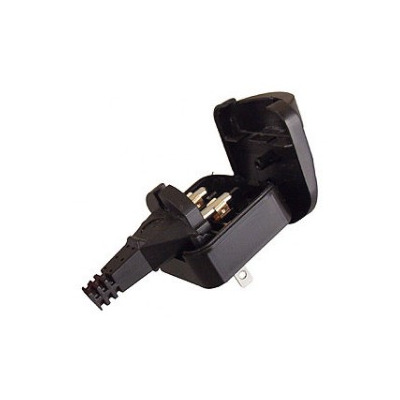 The SAP converts Schuko Plug (European IEC 83 : 1975 Standard C1B) to US 2 pin plug. Product conforms to all UL Standards. Product complies with current RoHS Standards.